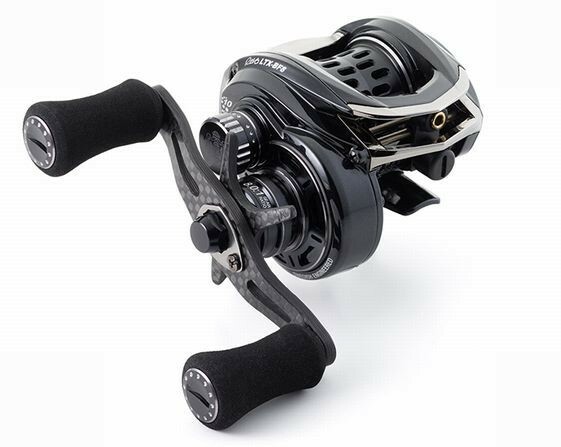 ABU Japan offers 2016 Revo3 high-end LTX-BF8, super finess reels in Japan. LTX-BF8 is to cast the lightest small rigs like 2-3g no sinker rigs.The total weight of the reel is only 129g, 4.6oz. Its long list of features are to remove weight from the reel, while keeping it with practical sturdiness and durability. Gear ratio is ultra fast 8.0:1 to pick rigs up fast.